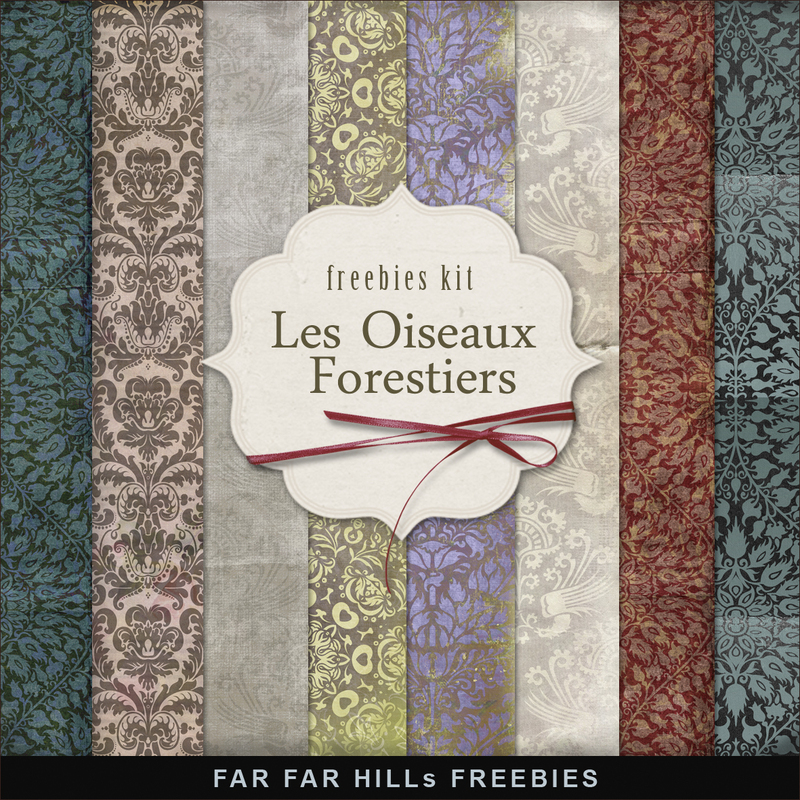 Click HERE to download New Freebies Kit of Backgrounds - Les Oiseaux Forestiers. 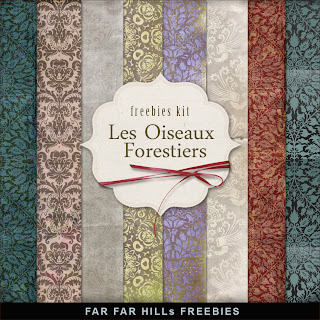 And see other Vintage Freebies. Enjoy! Please, leave a comment.